- The best type of honey is white, pure, light and sweet honey. Also the honey that is collected from tree & mountains is better. 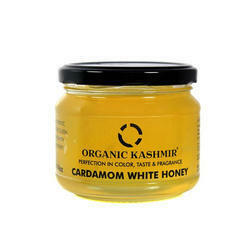 Kashmir Honey is one of the best qualities of honey available. It is prepared from the bee caves that are kept in the forest caves throughout the year. Here, the bees collect honey from flowers. 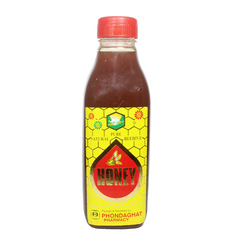 Kashmiri Honey is sweet in taste, yellowish or brownish in color, and is a thick fluid.